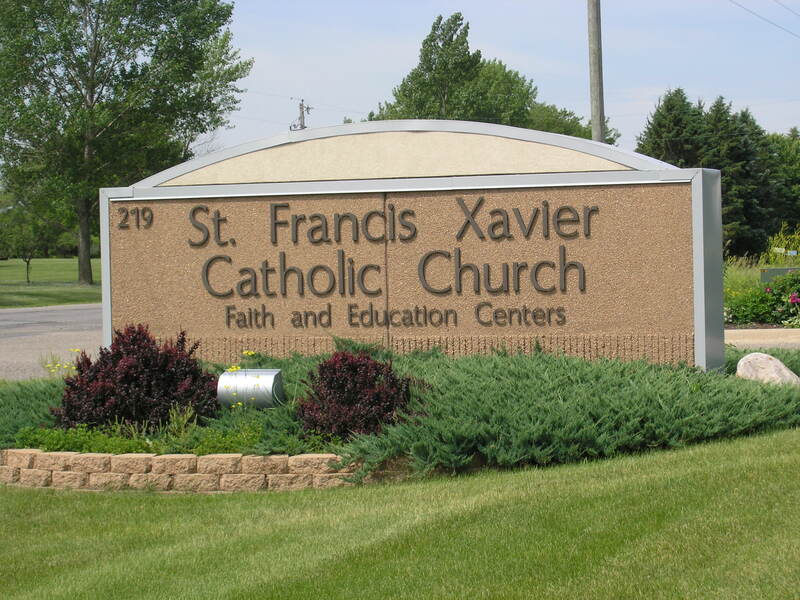 Welcome to St. Francis Xavier Parish! Please fill out our New Member Form to complete the process. Once your registration has been received you will be contacted by our welcoming committee. 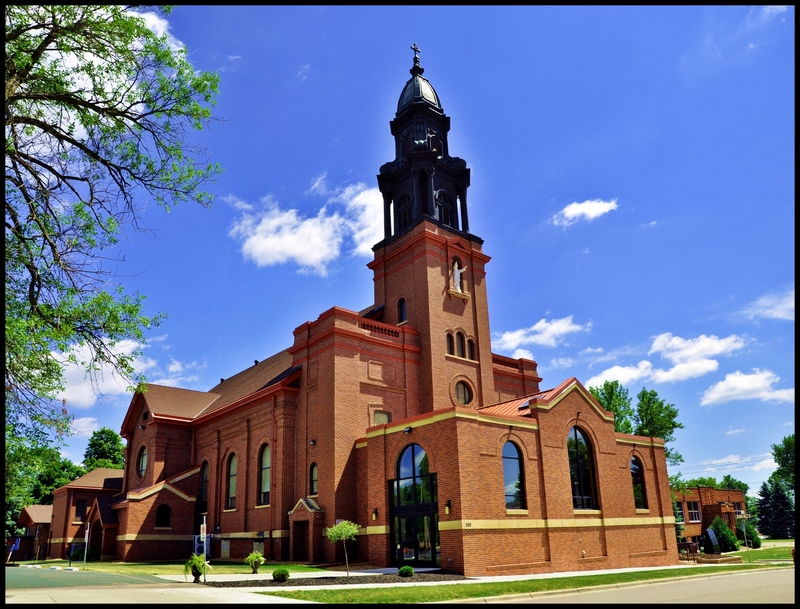 If you have any questions, please contact us at (763) 684-0075.